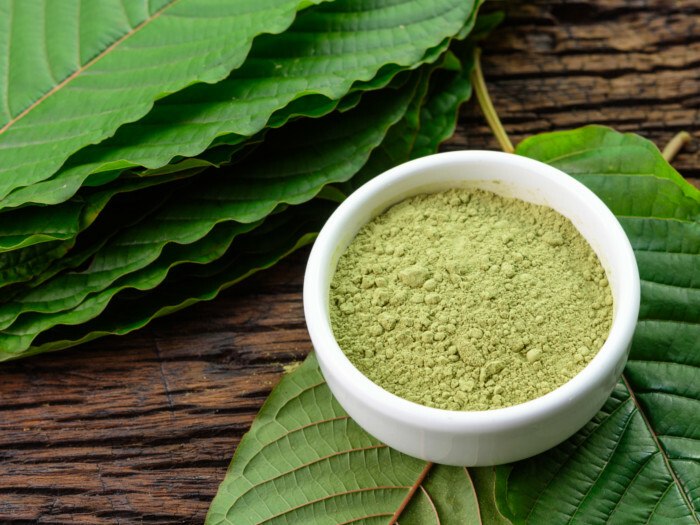 Kratom tea is a traditional tea from Thailand, which provides both energizing and relaxing effects, depending on the strain you use. 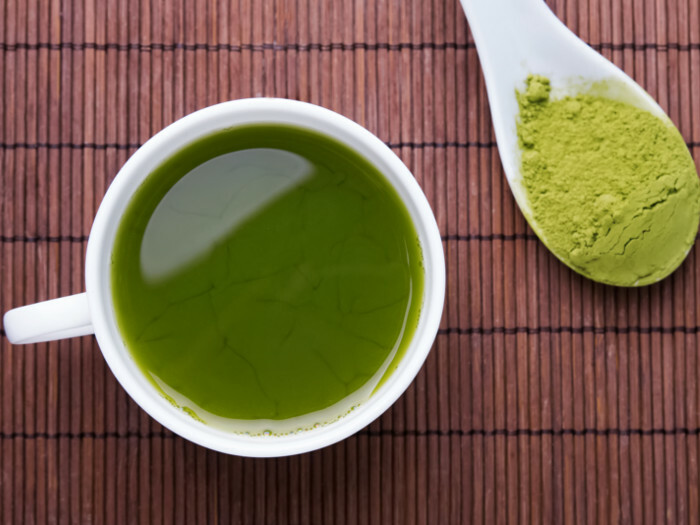 Making this tea is easy, provided you are in a country where the leaves and powder are legal, such as in the United States, where it is widely available in numerous forms. Here’s how you can brew the tea at home. Enjoy an exhilarating and invigorating infusion! Add 3 cups of water to a teapot and put it for heating. Squeeze half a lemon juice into 3 cups of water. Lemon protects the alkaloids of the kratom tea that's released during the heating process, apart from giving it a citrusy flavor. Heat the water to a simmer, then add 1-2 grams of kratom powder. The amount of kratom you add will have a significant difference in the potency and impact of this tea. It is recommended to start with a small amount (e.g., 1-2 grams) of the powder. You can carefully increase the dose from there if desired. Stir occasionally, while allowing the mixture to continue simmering for about 15 minutes. Ensure that you do not end up boiling it. Thereafter, turn the gas off and let it brew for 2 minutes. Slowly strain the tea through a cheesecloth or a fine strainer into a pot. Serve at room temperature. Should you wish to have it cold, add a few ice cubes to it and enjoy your drink! Kratom strains are naturally bitter. Brewing the tea for more than two minutes will further result in a bitter flavor. Make sure to choose your strain and brew time as per your taste. If you find the tea to be too strong, you may choose to add sugar, stevia, or honey for a sweet taste or dilute it with some more water. Do not use kratom extracts as its constituents are easily broken down and lost in hot water. Additionally, it is heavy on the pocket! Average rating 3.2 out of 5.0 based on 29 user(s).